Almost every medium to large business has an iPhone application these days. This is no surprise since a number of people depend on their mobile devices. That said, there are still a large number of business who are yet to develop their mobile application or those who wish to further enhance their existing mobile application. It is possible to develop a stunning iOS app using the native Mac OS. This can be done with the help of several tools like the iOS SDK, Xcode. Xcode is used as the developing environment, while Storyboard is used to design the app and user interface. iOS app development is usually associated with the Mac OS, however, it is also possible to develop an iOS app on a windows machine. This can be done by installing the Mac OS on a VirtualBox, renting a Mac in the cloud, or every installing the Mac OS on the PC better known as the ‘Hackintosh’. There are also several cross-platform tools to develop an iOS app on a Windows machine. Swift is Apple’s new programming language that has been specially developed for iOS and Mac. It is similar to Objective-C and can be used along with it as well. Swift uses the existing framework and thus fast. It uses the most current technologies and is also more secure. Swift apps have a higher level of interactivity. The apps developed using Swift have the benefit of many other additional features like closures, generics and many other types of interfaces. The Swift programming language is easily readable and maintain, besides which it is a safer platform and uses lesser code. Swift is one of the best methods of developing an iOS app. There are many benefits of using Swift as described above. Alakmalak is a firm that is involved in mobile app development besides several other technologies. They have highly skilled Swift developers to create the perfect iPhone app for you. 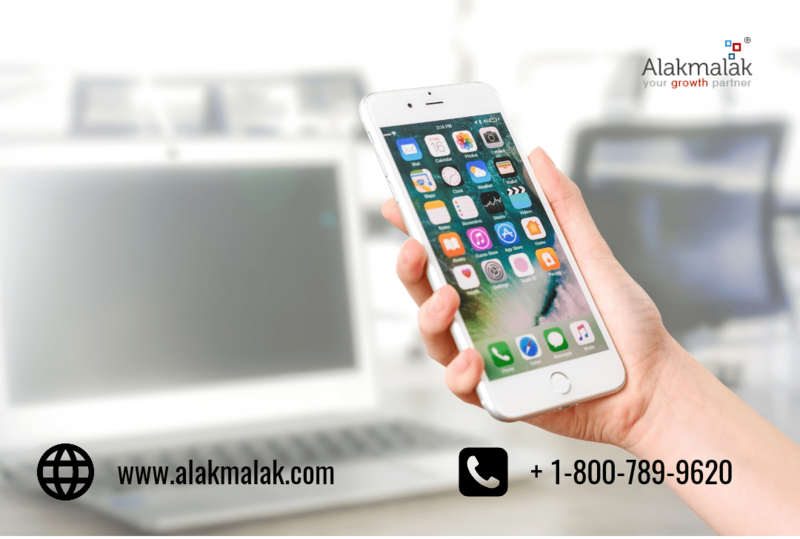 Hence you can hire dedicated iPhone app developer at Alakmalak for your next iOS app.